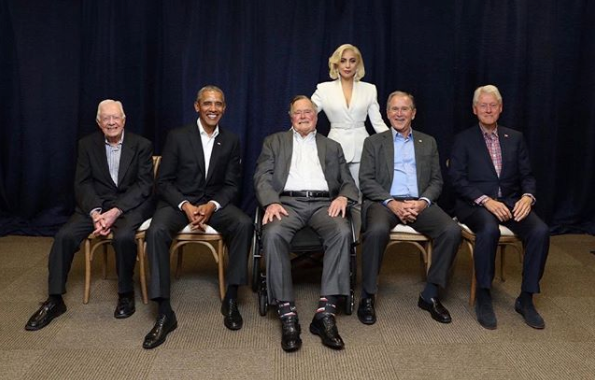 Lady Gaga commemorated meeting all five living presidents with a photo that has since gone viral. The pop star gave a surprise performance for “Deep from the Heart,” a concert organized by One America Appeal for hurricane relief. Former presidents Barack Obama, Jimmy Carter, George W. Bush, George H.W. Bush and Bill Clinton launched the effort to aid victims of Hurricanes Harvey, Irma and Maria. The event raised over $31 million with Lady Gaga personally donating $1 million. “It was an honor to be invited by these five living Presidents to perform and speak at this historic event where we put our differences aside, and put humanity first in the face of catastrophe. #OneAmericaAppeal,” Lady Gaga captioned the photo on Instagram. Rolling Stone reports that President Donald Trump did not attend the event but sent a special video message. “To Presidents Jimmy Carter, George H.W. Bush, Bill Clinton, George W. Bush and Barack Obama, Melania and I want to express our deep gratitude for your tremendous assistance. 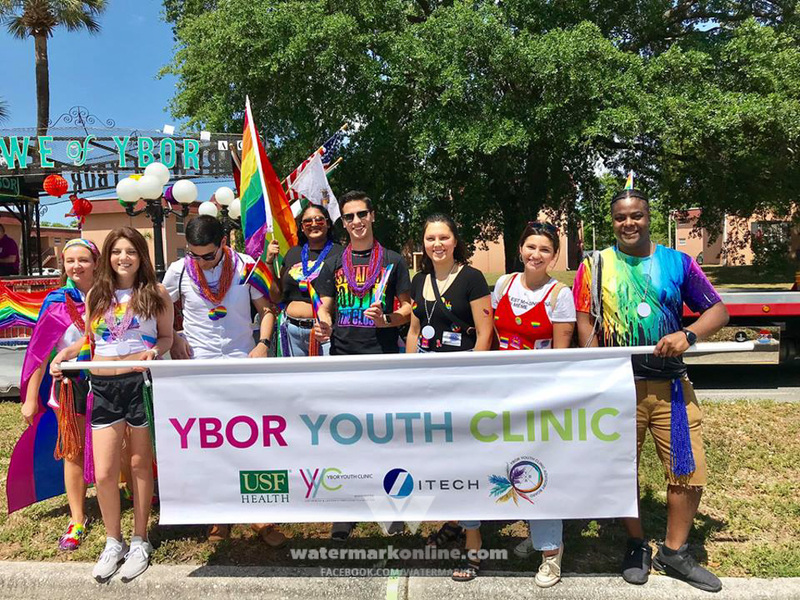 This wonderful effort reminds us that we truly are one nation under God, all unified by our values and our devotion to one another,” Trump said in the video.